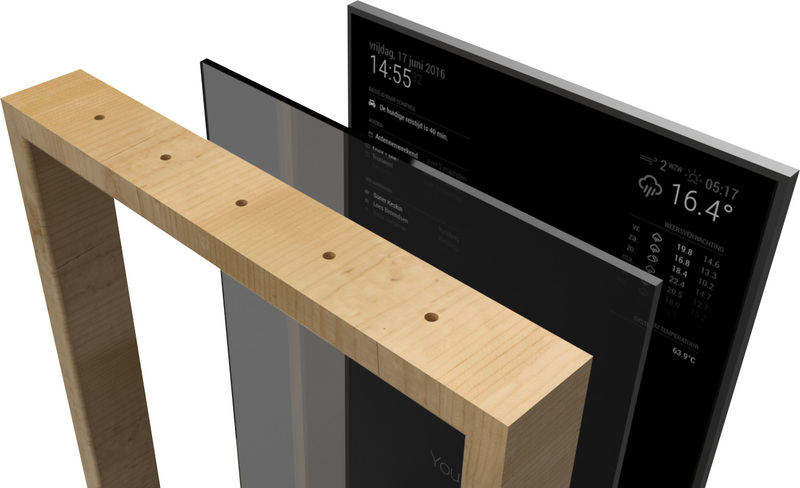 The open source modular smart mirror platform. MagicMirror² is Open Source, free and maintained by a big group of enthusiasts. Got a nice idea? Send us a pull request and become a part of the big list of contributors. The core of MagicMirror² contains a strong API which allows 3rd party developers to build additional modules. Modules you can use. Modules you can develop. On the forum you will find a big list of MagicMirror² enthusiasts. Share your ideas, ask your questions and get support. The perfect place for you to start. Voted number 1 in the MagPi Top 50! 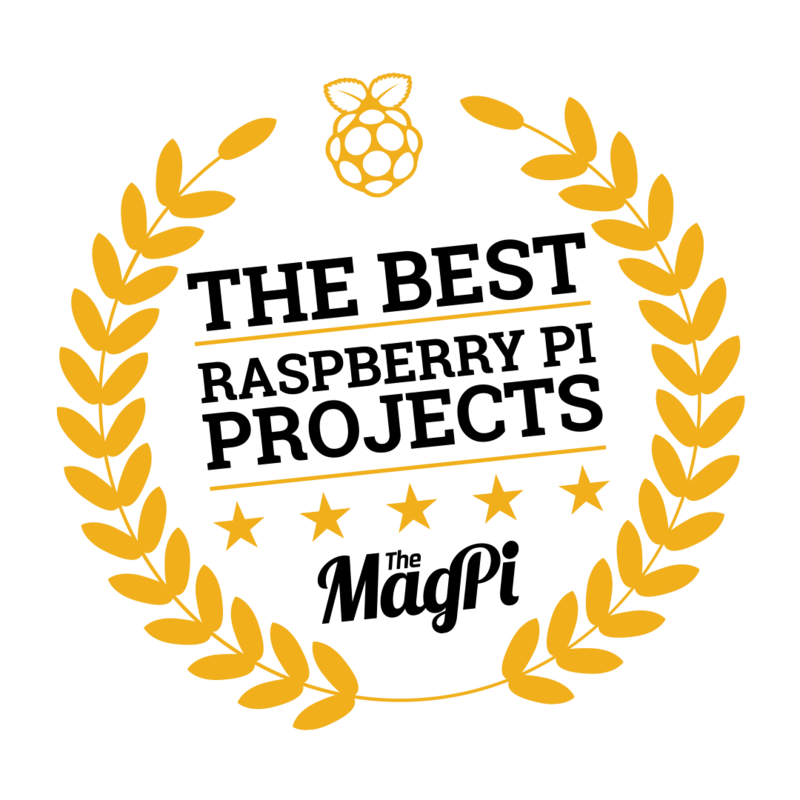 MagicMirror² is the winner in the official Raspberry Pi magazine’s 50th issue celebration feature voted by the Raspberry Pi community. Prefer a manual installation? Check out the installation guide! Enjoying MagicMirror? Consider a donation! MagicMirror² is opensource and free. That doesn't mean we don't need any money. Please consider a donation to help us cover the ongoing costs like webservers and email services. If we recieve enough donations we might even be able to free up some working hours and spend some extra time improving the MagicMirror² core. Interested in developing your own modules? MagicMirror² has an extensively documentated API. It allows you to built your own module backed by a powerful backend. Check out the API documentation for more information and start developing today. Check out the Blog of Michael Teeuw, creator of the MagicMirror² project. Or follow Michael on Twitter and Instagram. ©2016 Michael Teeuw, Xonay Media. Video by Paul-Vincent Roll.